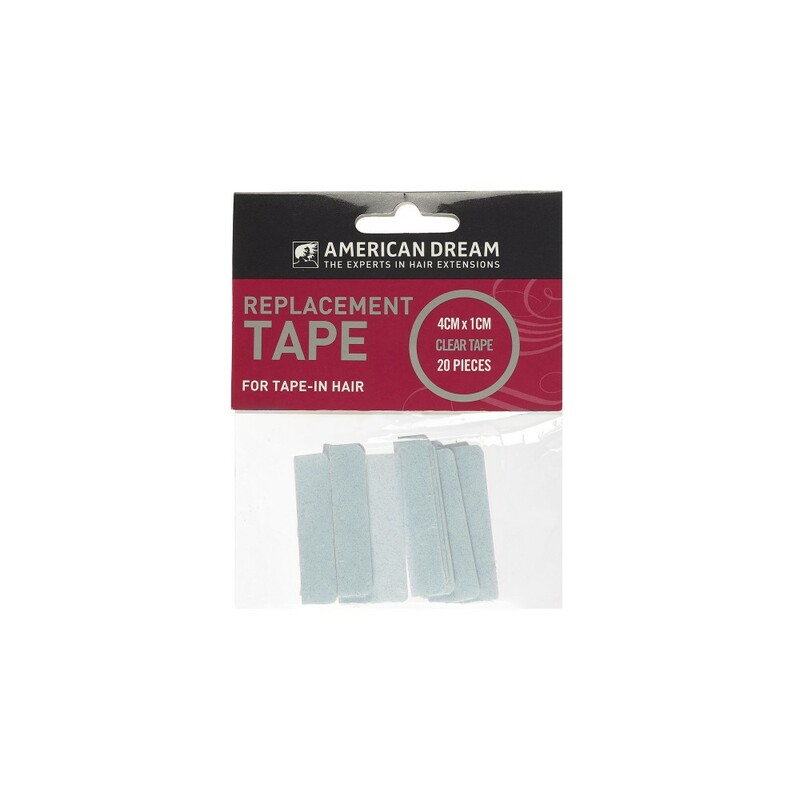 These replacement tapes come in packs of 20 and are used to re-apply Iconic Tape in Extensions. Remove tape from used hair and simply re-apply tape to weft once hair has been washed and dried. Tape-In hair is great for clients that want quick, semi-permanent extensions with an extremely flat finish.